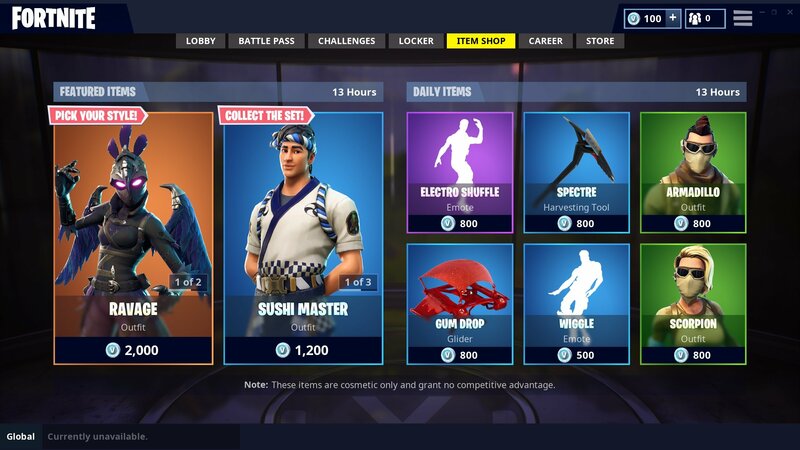 What's in the item shop today? Fortnite Battle Royale's item shop has been updated with the latest cosmetics. You can find out what's available in the item shop for October 2nd below. Check out the leaked Limited Game Mode right here.